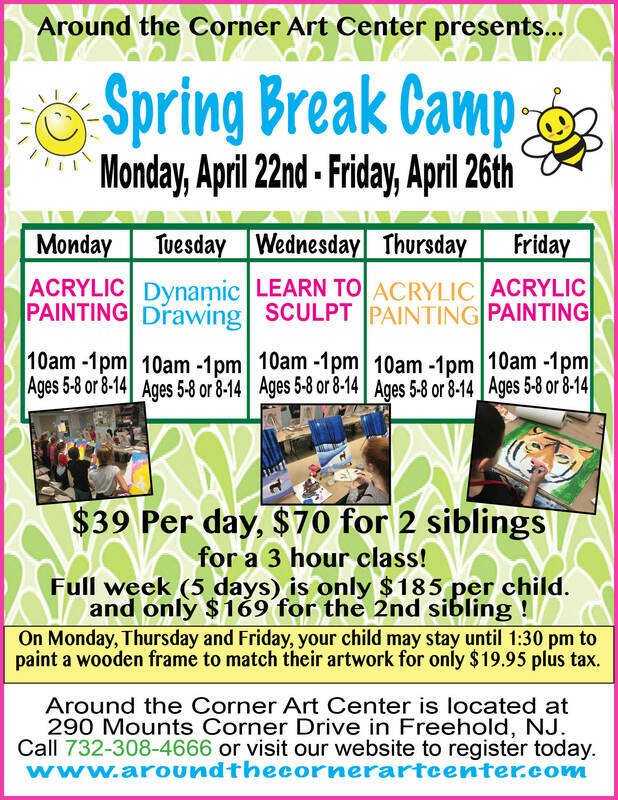 Join us for a week of fun starting on April 22nd... Learn more below, and click to register today! Check out our FACEBOOK to see some photos from last year's SPRING BREAK CAMP!